Concert piece for saxophones quartet, 20’ - 2018. From Pérotin to Couperin, some of the best French musics in four voices. Concert piece for twelve saxophones ensemble, c.a. 3’ - 2018. Arrangement of the Debussy’s Prelude. Concert piece for saxophones quartet, c.a. 3’ - 2018. Arrangement of the Sicilienne from the J.S.Bach’s organ concerto BWV 596. Concert piece for alto saxophone and cello, 9'30 - 2015. You can listen to the music and read the score synchronized. Concert piece for saxophone (soprano, alto, tenor) and flute (piccolo, flute, alto), 12’ - 2014. You can order a printed score (transposed) for 25 € (postage paid). This excerpt of the pieces for piano and saxophone was adapted for the organ at the request of Kurt Lueders for a creation with Jean-Michel Goury. Jean-Michel Goury and Yves Josset recorded this work. This work has been premiered by Jean-Michel Goury and his colleagues at the Boulogne-Billancourt Music Conservatory. Recorded by László Hadady (oboe), Jean-Marc Foltz (clarinet), Jean-Michel Goury (alto saxophone) and Paul Riveaux (bassoon). 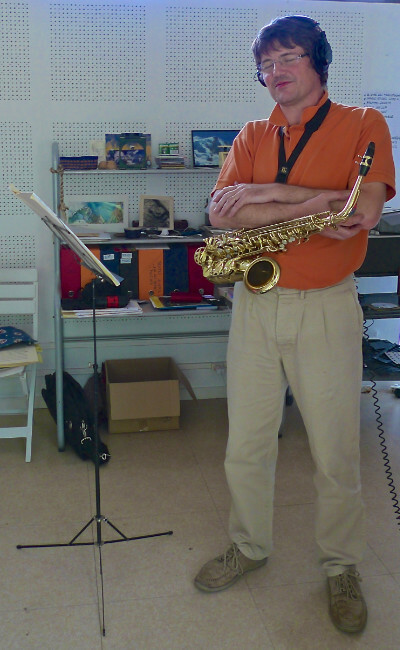 Premiered by the Jean-Michel Goury’s class at the International Saxophone Congress in Saint-Andrews (2012). Jean-Michel Goury has recorded all the parts : a kind of exploit! This excerpt of the ballet La Petite danseuse was recorded live at the Paris National Opera Garnier (2010), the Paris National Opera Orchestra is conducted by Koen Kessels, tenor saxophone solo Jean-Michel Goury. Ask for rent by email. Composed for the Xasax quartet, this work has been premiered recently in Canada by the Proteus Saxophone Quartet. This work is an excerpt of a ballet commissioned by the Paris National Opera in 1988. Nicolas Prost has premiered it in concert in Paris. 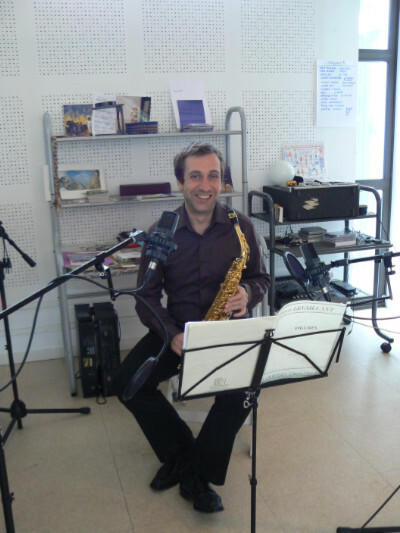 Jean-Michel Goury has recorded it recently.